Everton and Aston Villa are seven places apart in the current league rankings, with the latter occupying the higher seat. However, none of the sides have made a substantial progress in the past few weeks as both of them have been winless in at least three weeks. Everton succumbed to Manchester United last week, and even though Steven Naismith was able to equalize Angel di Maria’s opener, Falcao was right at the support to fire the decisive goal. Aston Villa also suffered similar demise, but maybe, even worse. The squad were rendered goalless by defending champions Manchester City, with two goals they scored late in the tourney. Villa’s defense was generally impressive, except that they made some errors in the second half and failed to convert any opportunity. 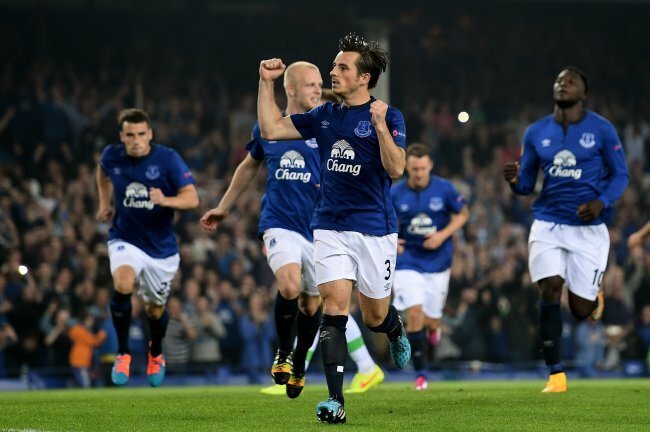 Online betting tip: Everton will narrowly win against Aston Villa. Arsenal are doing less impressively this season than the last, although their match results are not necessarily appalling. Thus far, they have already won twice this term, but they have also been held in a draw four times from just seven fixtures. Their most recent tourney inflicted them with their first defeat of the season, which they incurred at the hands of Chelsea. They currently rank eighth in the league table. Hull City have finally broken their five-match winless streak with a clean sheet victory against Crystal Palace. Four players leveled up their pitch performances: Andrew Robertson producing the assist for Mohamed Diame’s opener and Jake Livermore creating the crucial pass for Nikica Jelavic’s late goal. The triumph put them a few places higher in the league table. They now rank at number 11, just behind Aston Villa. Football betting tip: Hull City will succumb to Arsenal.